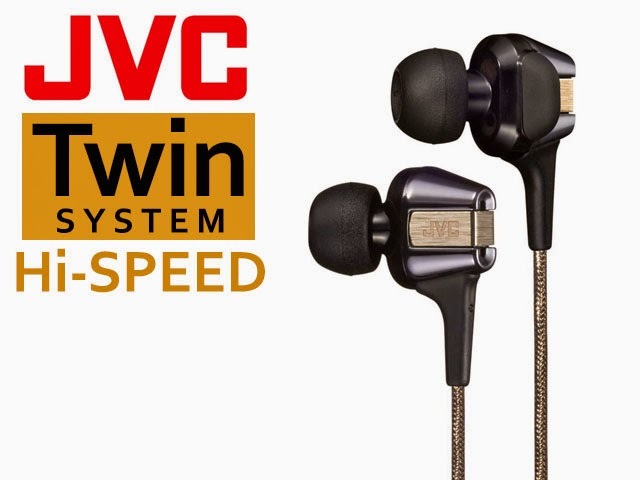 More news from Japan - JVC is introducing a new line of micro dynamic transducer based on titanium diaphragm and we will see them on the new Twin System based FXT100 and FXT200. Judging from the model number, they should be upgrade over the aging FXT90. FXT200 also comes with a limited edition (picture above) with gold color housing and silver plated OFC cable, and a bit more pricy as well. The regular version should run you about USD$100 and USD$150 respectively. Add about USD$20 for the limited edition. Beside the upgrade FXT models, the new driver will also be featured in the new single driver based FXH line with three model: FXH10, 20 and 30, for about USD$45, 52 and 70 each. 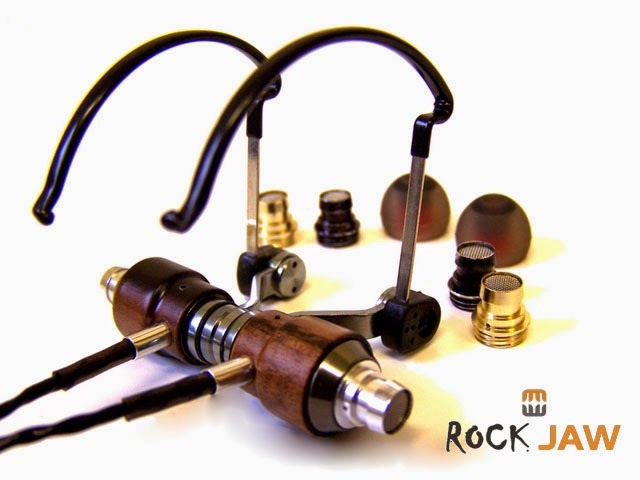 The UK company Rock Jaw is introducing a new model called Kommand. It is one BA and one dynamic based hybrid with ear-clip and user-tunable nozzle system. Price should be under USD$200. 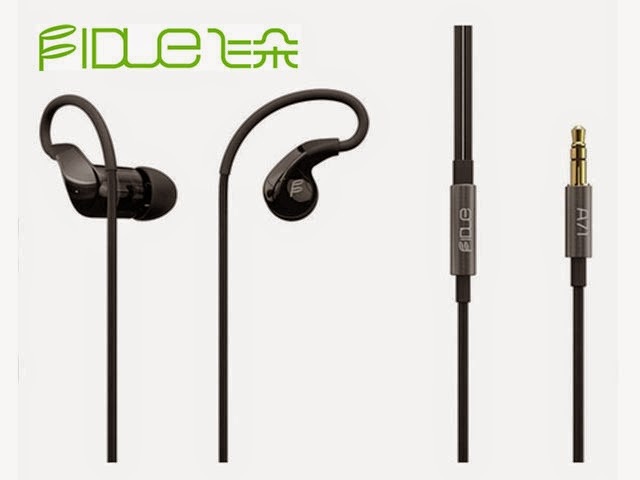 As a Chinese company, Fidue might not be that well known as a consumer brand on the international market. But they are known among head-fi community for making really high quality universal IEM. Their new model is called A71 with dual dynamic design and incidentally, one of them is a titanium driver as well. Price will be just around USD$100.